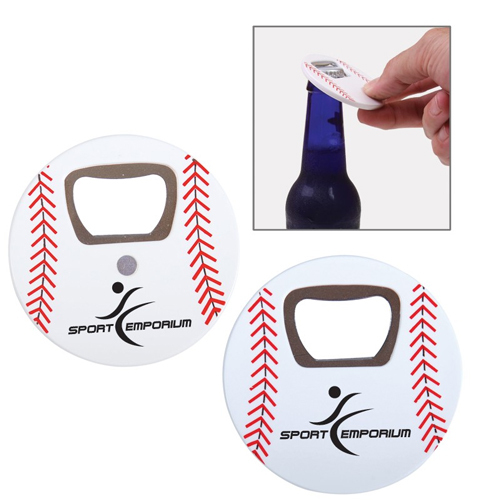 Sports Fantasy items for all sports lovers. 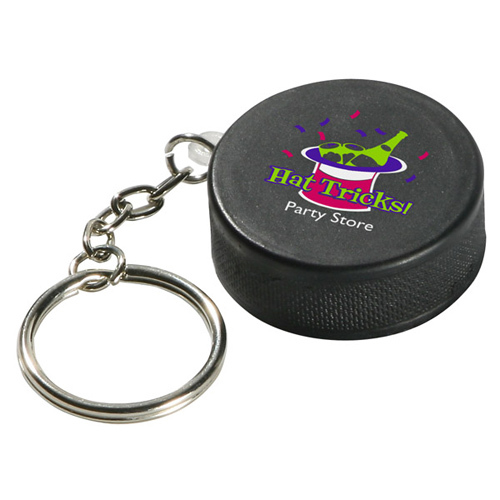 Sports Fantasy Giveaways include great gifts for fans of hockey, soccer, football, golf, baseball and more. 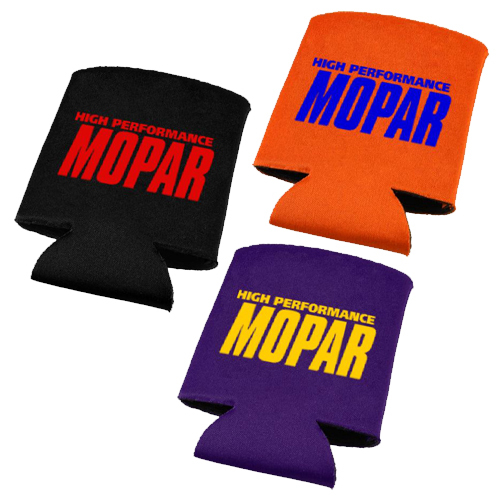 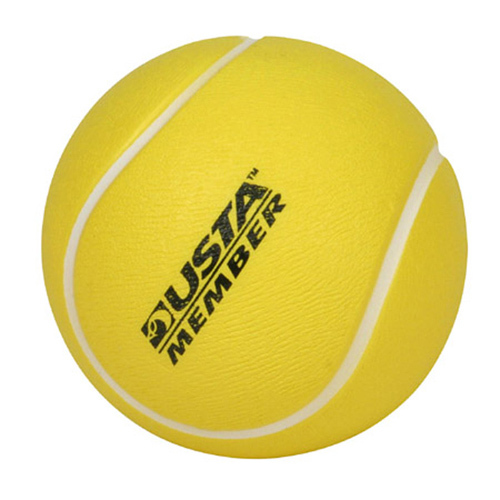 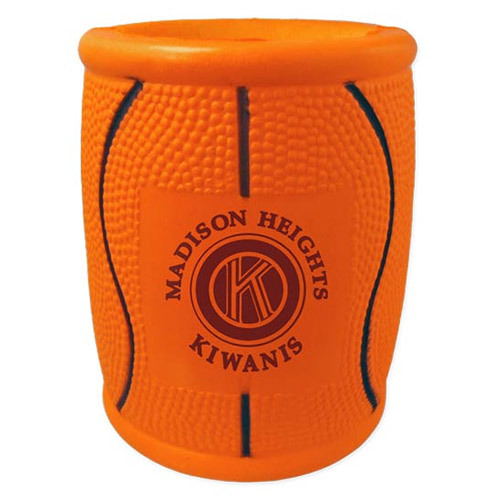 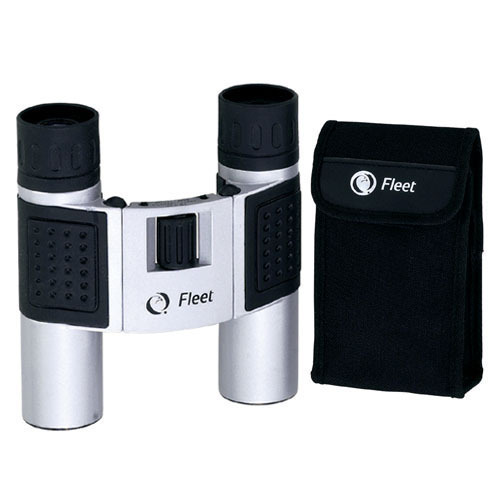 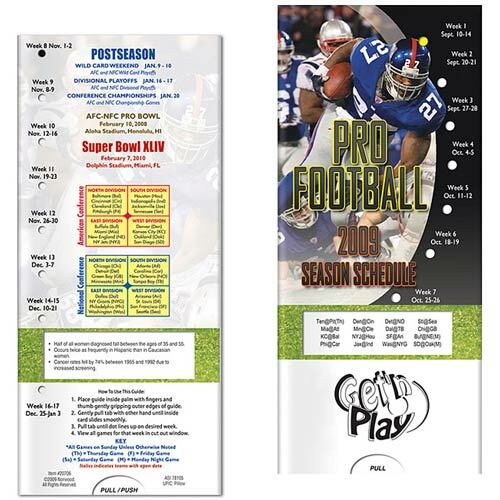 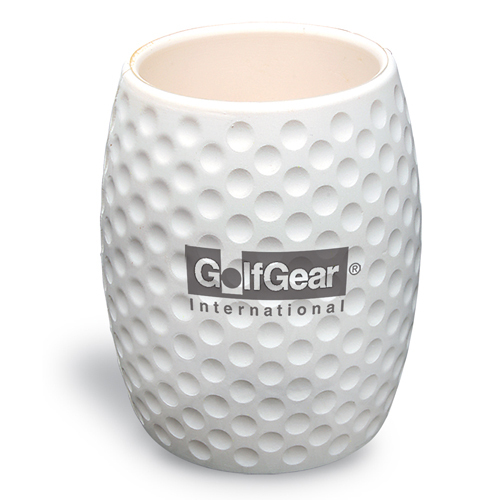 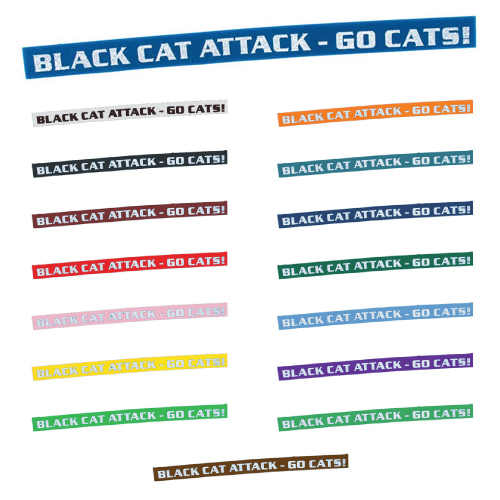 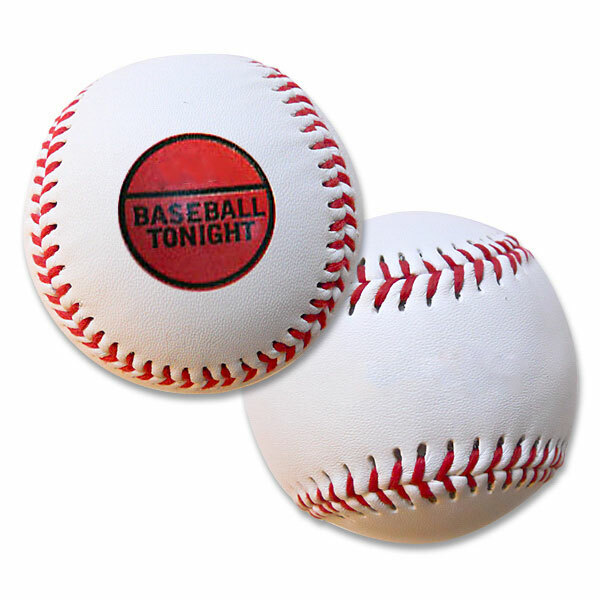 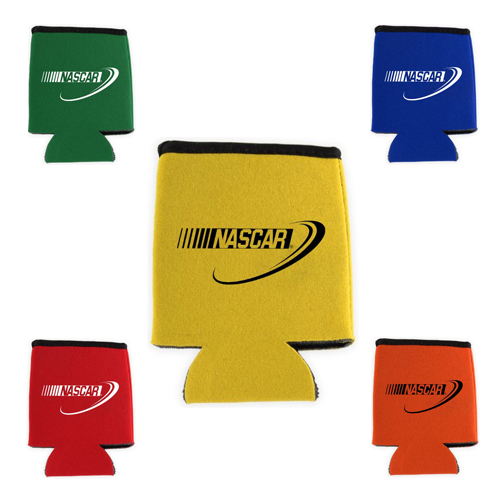 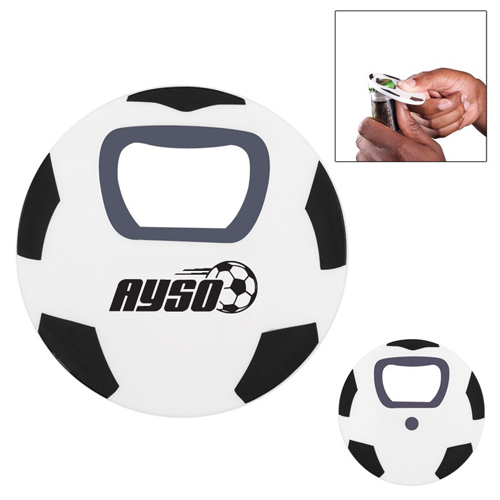 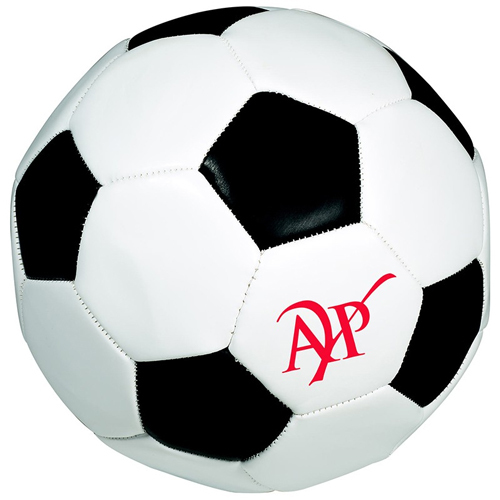 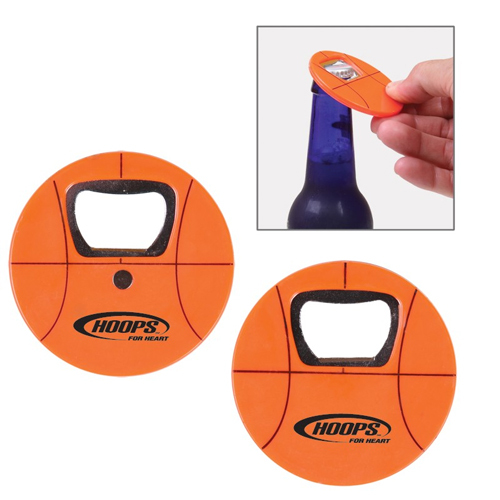 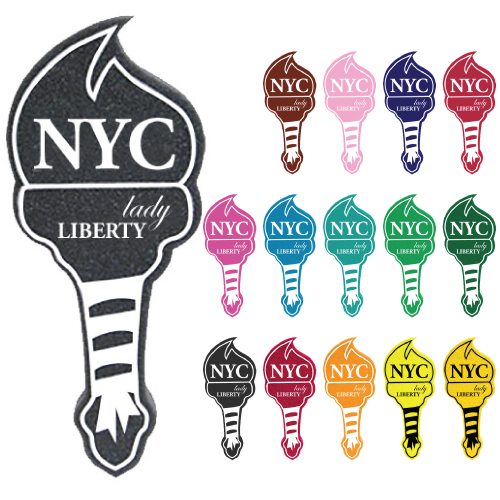 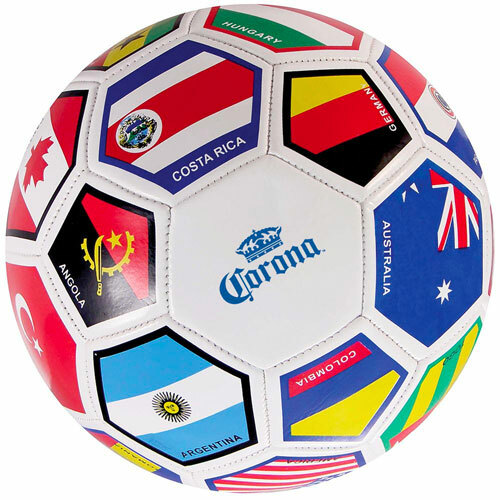 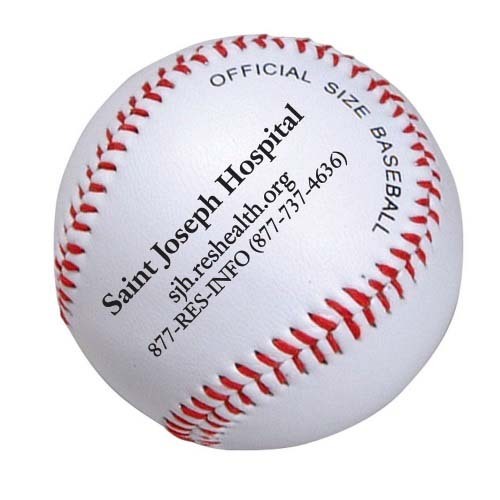 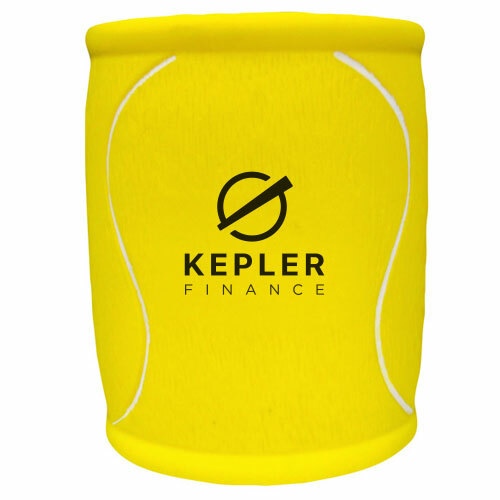 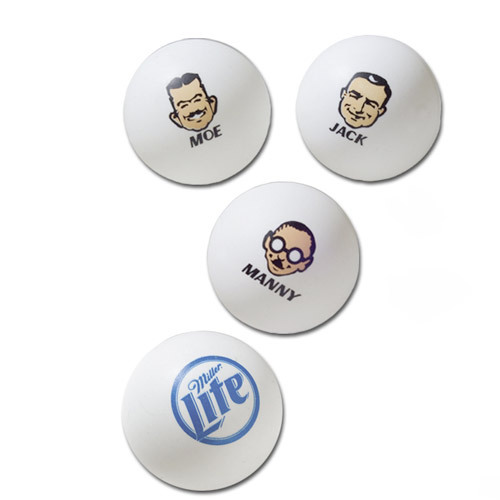 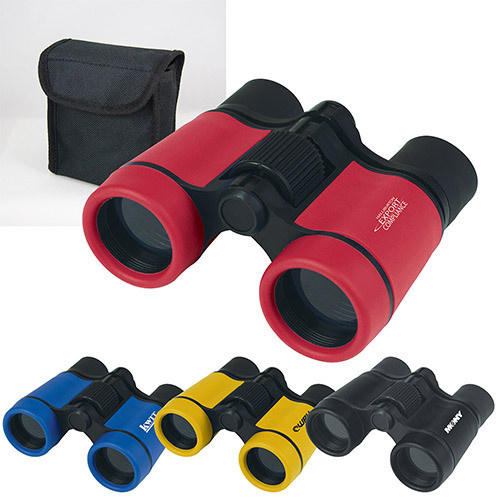 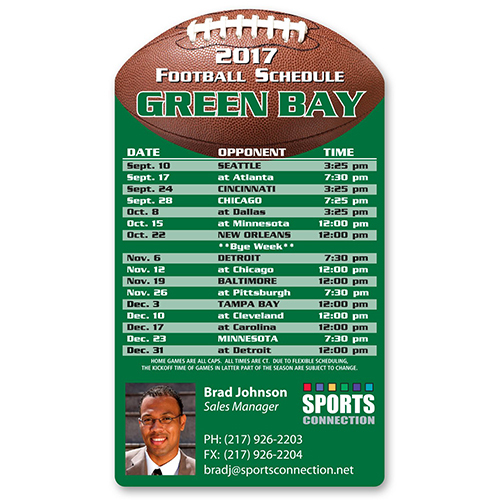 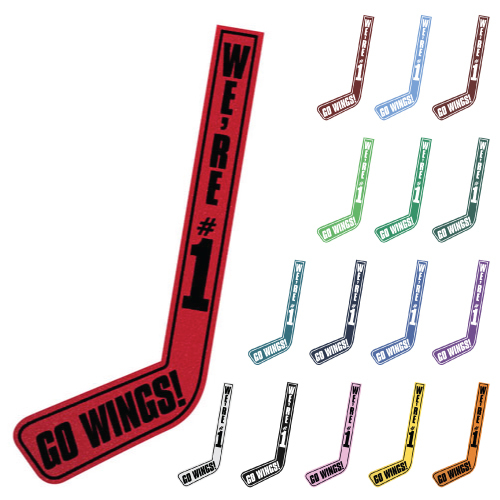 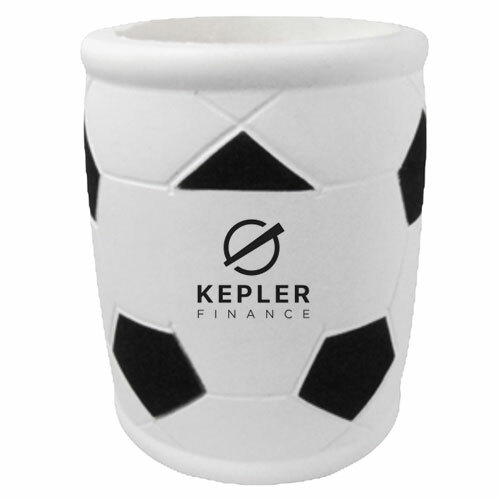 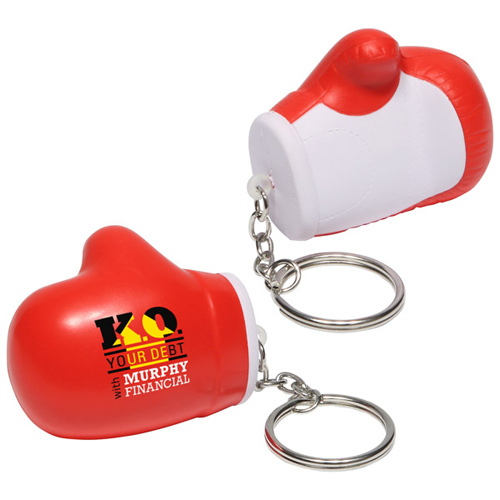 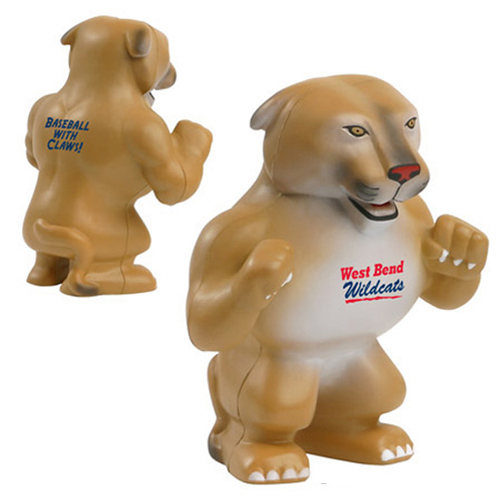 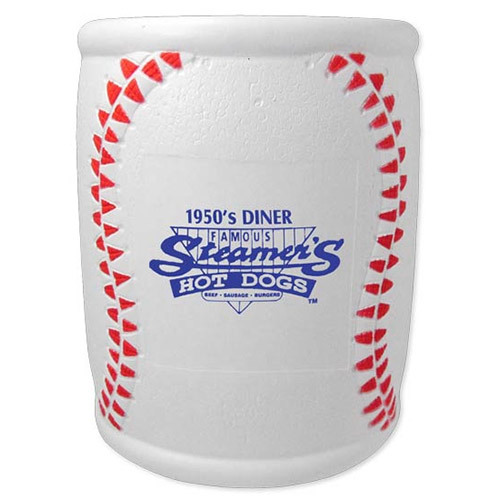 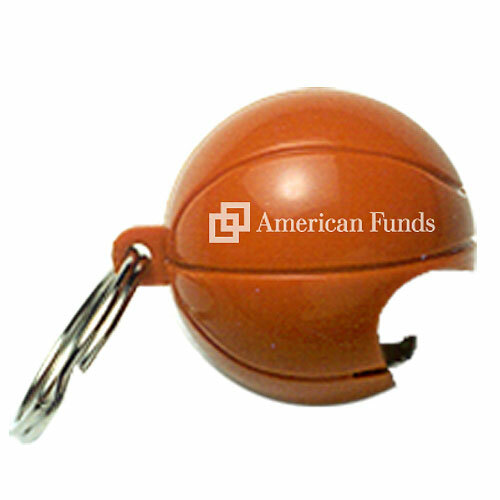 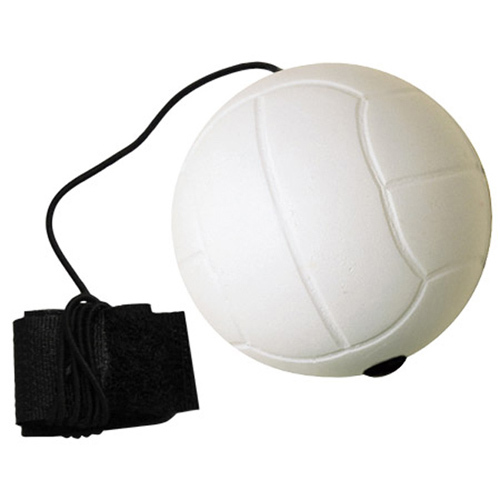 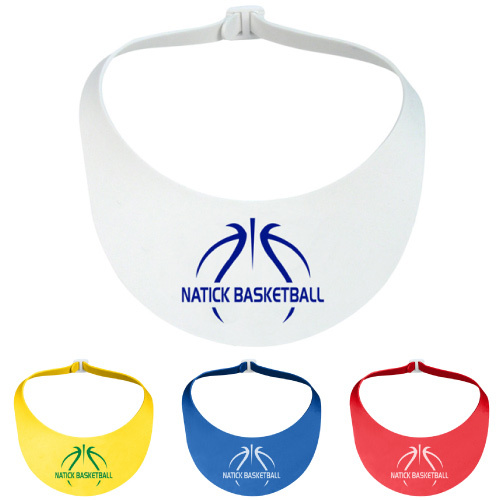 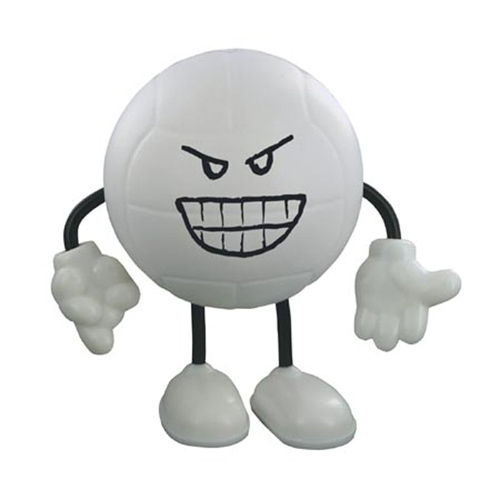 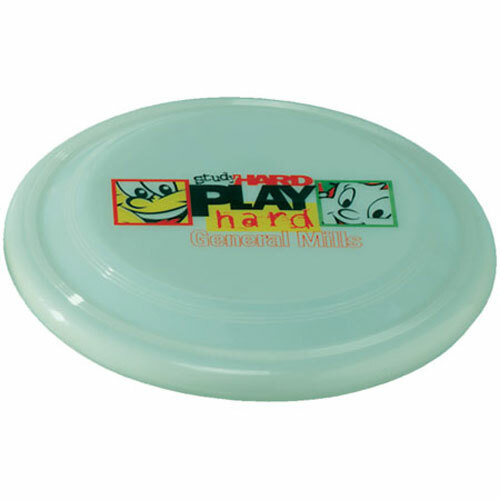 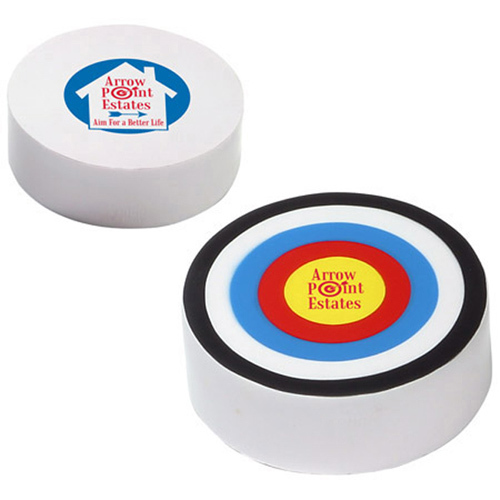 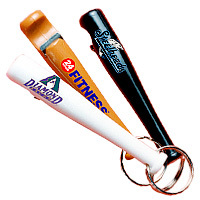 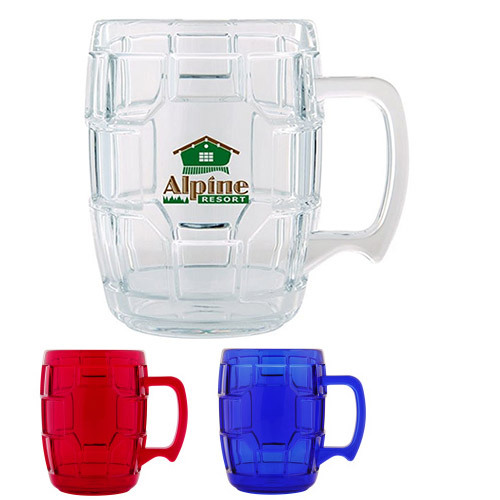 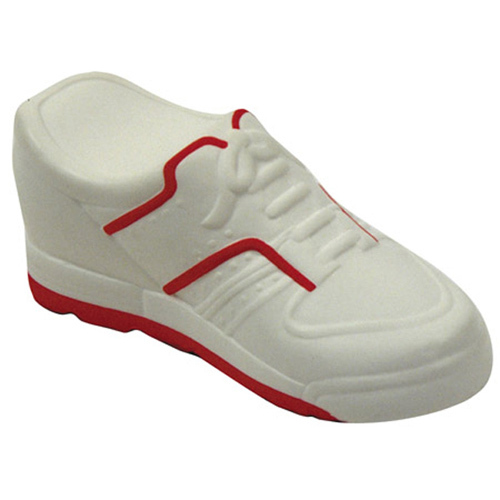 Promotional Sports Fantasy products will help you reach a wide audience. 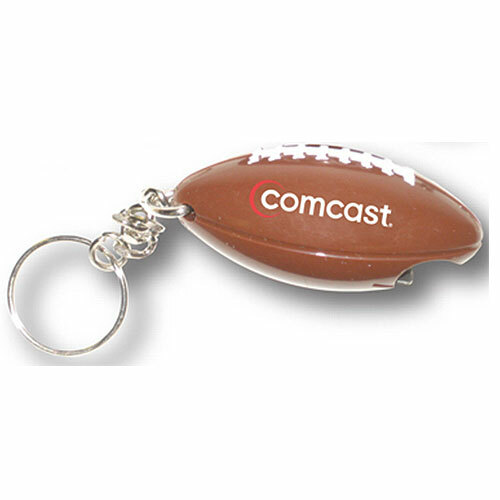 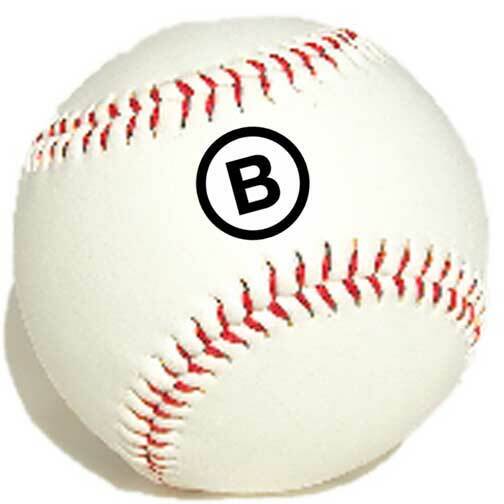 Logo Sports Fantasy Items so you can share the excitement we all get from playing and watching sports. 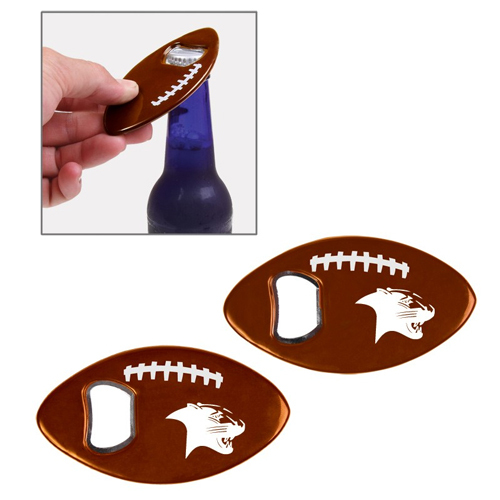 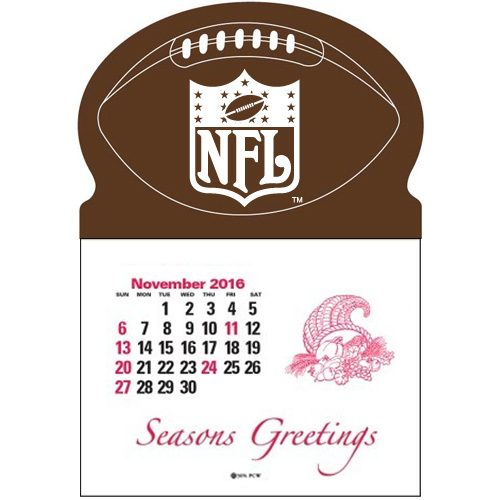 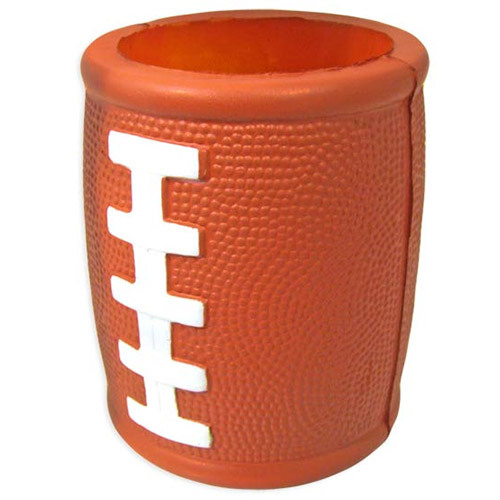 Custom Sports Fantasy Gifts for every sports fanatic out there!